Six months ago, 97 of Missouri’s 114 counties only had one insurance participant in the Affordable Care Act exchanges. Today, 24 counties have no provider at all. As insurers across the country have dropped out of the exchanges established under the ACA, or Obamacare, it’s underscored the need to stabilize the market. More insurance companies bring patient options and potentially reduced costs. Getting them into the market requires the right incentive. Calling the opioid epidemic a “modern plague,” Governor Eric Greitens asked Missourians Thursday to join the fight against the issue. Thursday’s comments at an opioid summit in Springfield came just days after he signed an executive order establishing a prescription drug monitoring program. Greitens, who lost a cousin last year to a heroin overdose, implored community members and advocacy organizations to step up their efforts. The state’s lieutenant governor is exploring ways to improve service for the nearly 495,000 veterans that call Missouri home. 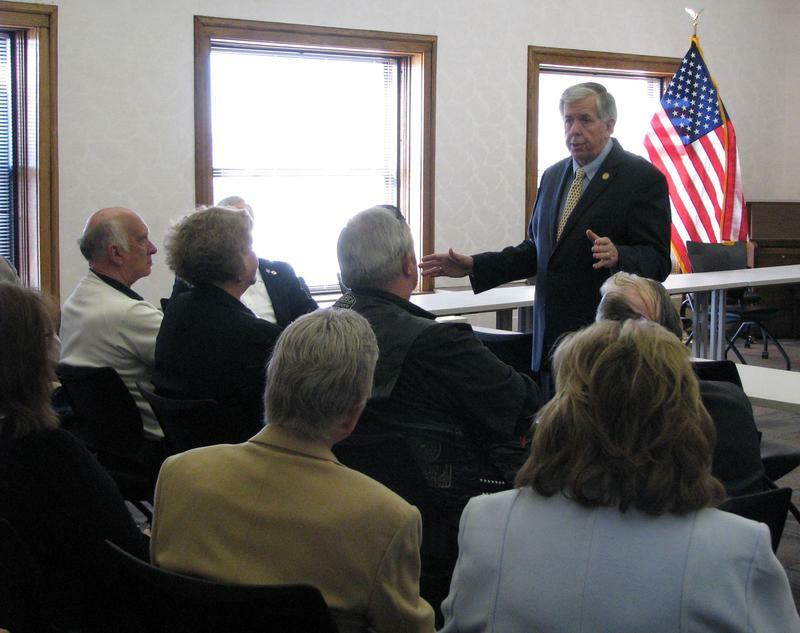 Mike Parson held a veterans town hall in Springfield Friday morning, part of a series of visits throughout the city to discuss issues ranging from economic development to domestic violence. About 25 people attended the morning event at the Mid-town Library, which also included representatives with local veterans service organizations. Before roughly 500 people Tuesday, Indiana Gov. Mike Pence made the case to southwest Missourians on why they should elect Donald Trump president. The Republican nominee’s running mate spoke of Trump’s stance on the economy, national security and foreign policy before a boisterous crowd at the Springfield Expo Center. Pence says on day 1 as president, Trump will “unleash the boundless energy” of the American economy and put people back to work, in part by rolling back red tape. Indiana Gov. 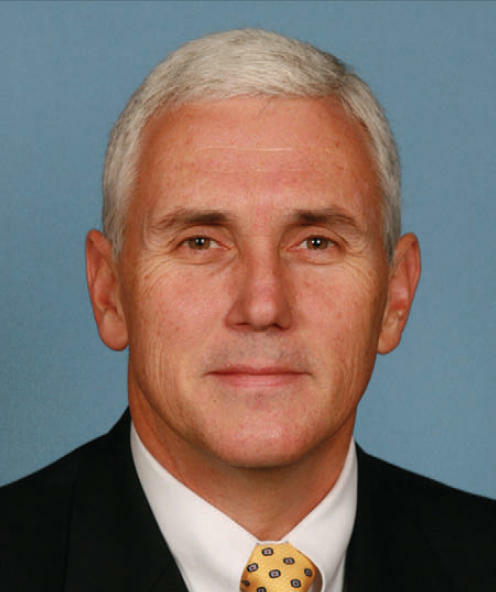 Mike Pence speaking Tuesday at the Springfield Expo Center. State Sen. Mike Parson (R-Bolivar) says he’ll introduce legislation this year making an assault or attempted murder of a law officer a hate crime. 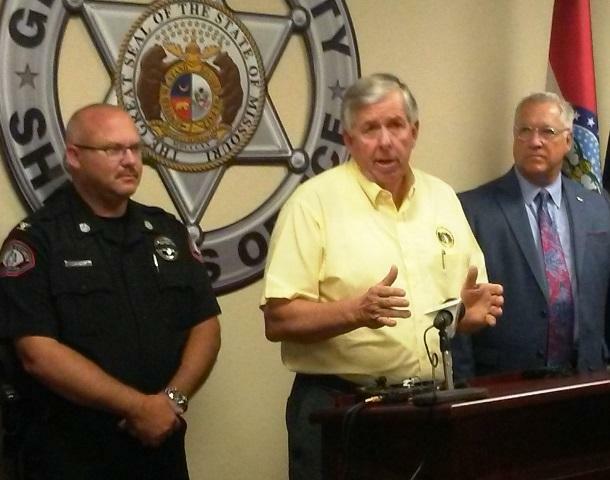 Speaking at the Greene County Sheriff’s Office in Springfield Thursday, Parson said recent events across the nation are leading us down a “path of destruction” if we don’t rally behind law enforcement. “If you’re gonna target somebody simply because they’re wearing a uniform, there’s no other reason but because you hate that person. 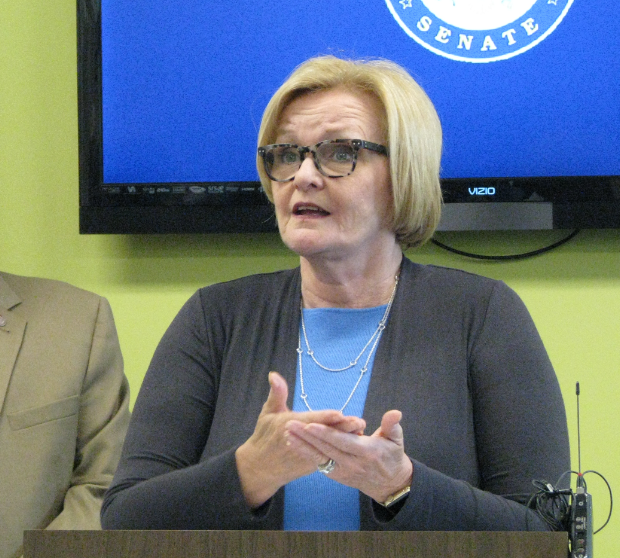 And that needs to be part of the hate crimes of the state of Missouri,” said Parson. 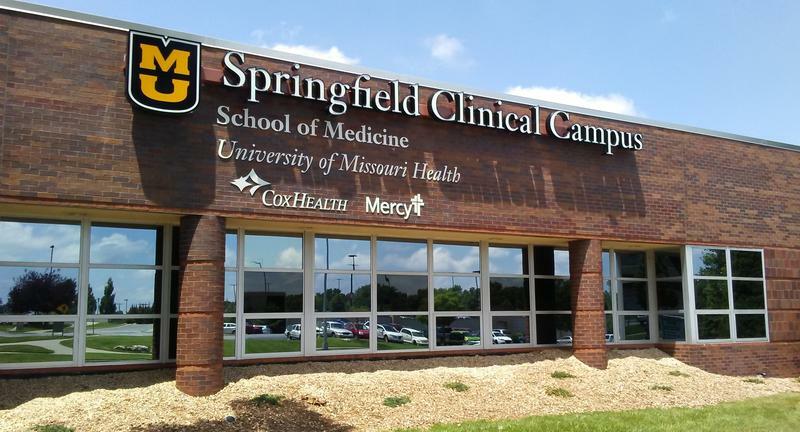 Training has begun for University of Missouri medical students through the Springfield Clinical Campus, a new program that offers more hands on experience and addresses a shortage of physicians in the state. Officials held a ribbon cutting Monday at the campus, and introduced the nine students that will initially receive training at CoxHealth and Mercy Springfield this summer. For natural disaster victims, the length of a recovery has become synonymous with the distance of a marathon. The goal is to successfully sprint out of the gates during the initial response, providing necessary services and supplies. But recovery is realized in years, not months. The director of the Springfield Art Museum likens the recent theft of seven Andy Warhol screen prints to the loss of a loved one. In a brief address to the media Tuesday, Nick Nelson said the museum is working with authorities in hopes of retrieving the items, part of Warhol’s famous Campbell’s Soup collection. Set number 31 of the Campbell’s Soup I collection is valued at approximately $500,000. 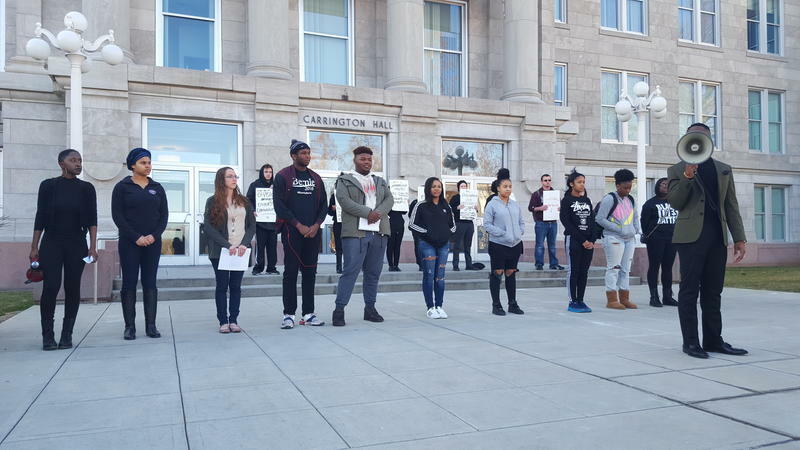 Missouri State University officials are again facing calls from a group of students to improve the school’s diversity and inclusion efforts, this time by removing assistant vice president of Multicultural Services Juan Meraz. The group Springfield Coalition for Minority Advancement Monday morning issued a petition to university administrators calling for the immediate removal of Meraz. The petition was signed by just under 100 students and community members. 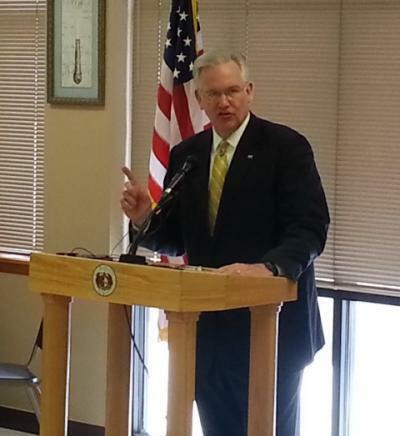 In Springfield Tuesday, Governor Jay Nixon continued to rally support for his expected veto of an income tax cut bill. 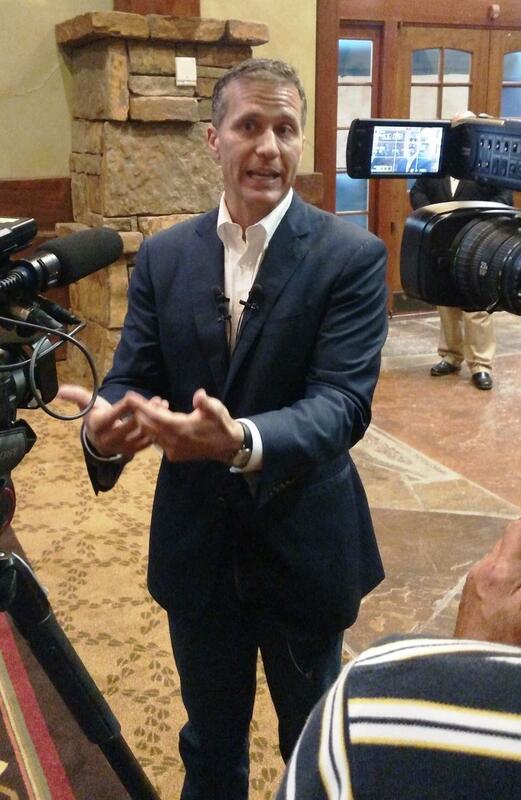 He questioned the credibility of outside interests that are campaigning for a veto override. The Democratic Governor’s statements came a day after Americans for Tax Reform President Grover Norquist joined Republican House Speaker Tim Jones to challenge Nixon’s arguments on SB 509, which was passed two weeks ago. 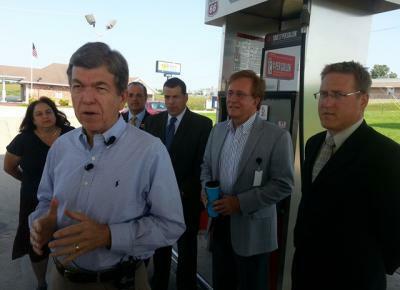 Citing the high cost of gasoline, including a time this week when he says costs in southwest Missouri rose by 10 cents in one day, U.S. 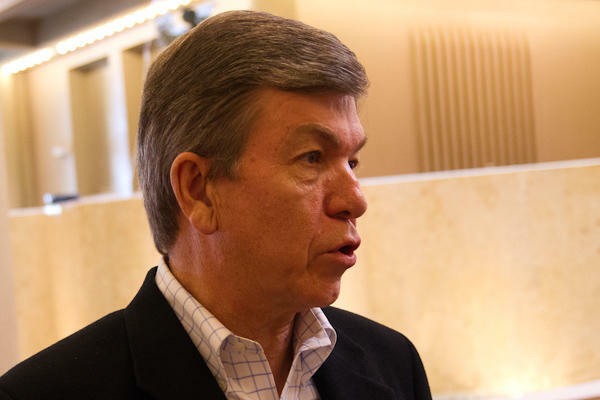 Senator Roy Blunt is again urging passage of the Gas Accessibility & Stabilization (GAS) Act. Gov. 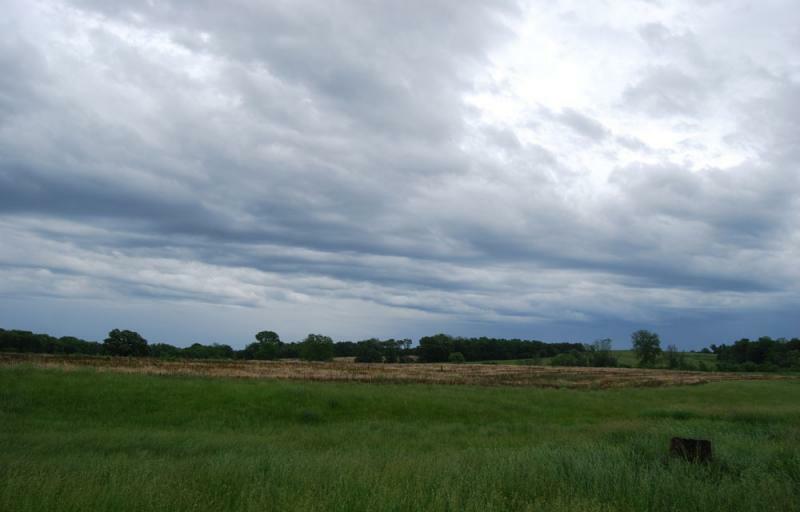 Jay Nixon toured parts of flood-ravaged south-central Missouri Thursday following days of heavy rains, which damaged dozens of homes and killed a young boy. Nixon praised the work of local organizations in their response efforts, including the Red Cross, whose Waynesville shelter housed 27 people Wednesday night. Nixon has called upon the Missouri National Guard for security and traffic control, as numerous streets have been closed, including sections of I-44 earlier this week. Democratic Gov. 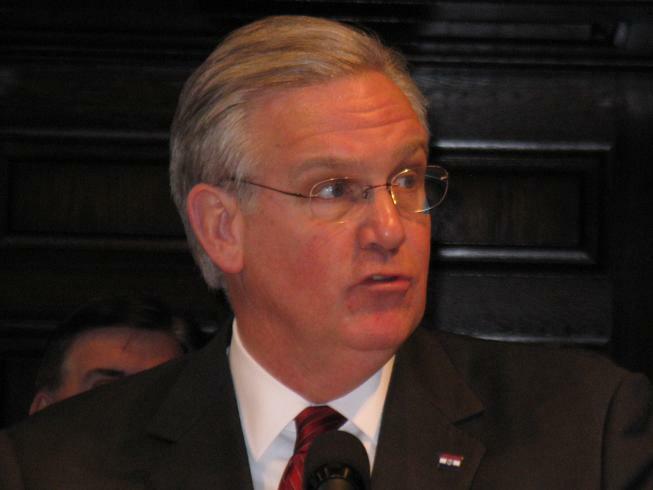 Jay Nixon continues his attack against HB 253, a measure he vetoed in June. U.S. 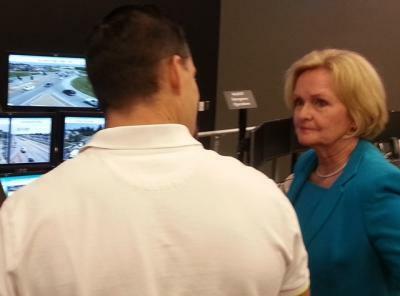 Senator Claire McCaskill (D-Missouri) Tuesday criticized state lawmakers for failing to pass a transportation bill, while previewing federal legislation to improve the nation’s infrastructure. 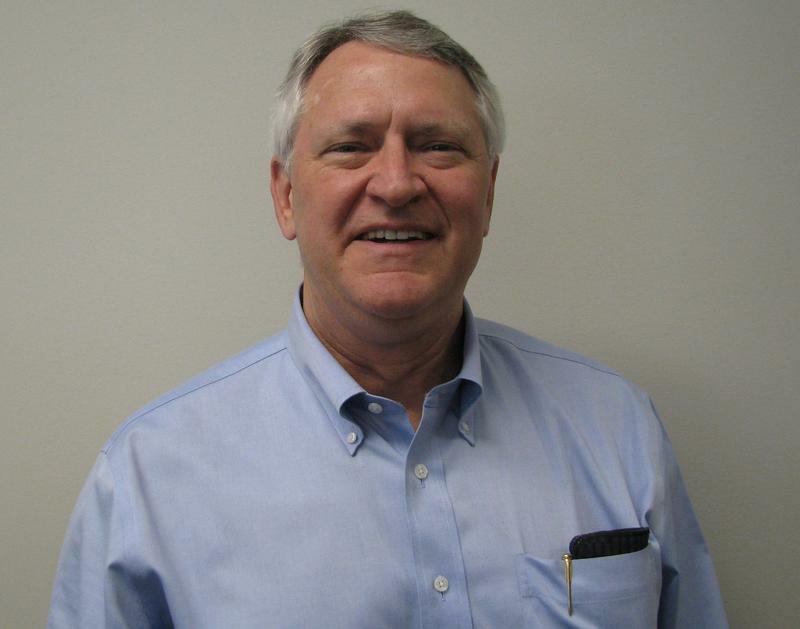 KSMU’s Scott Harvey has details. 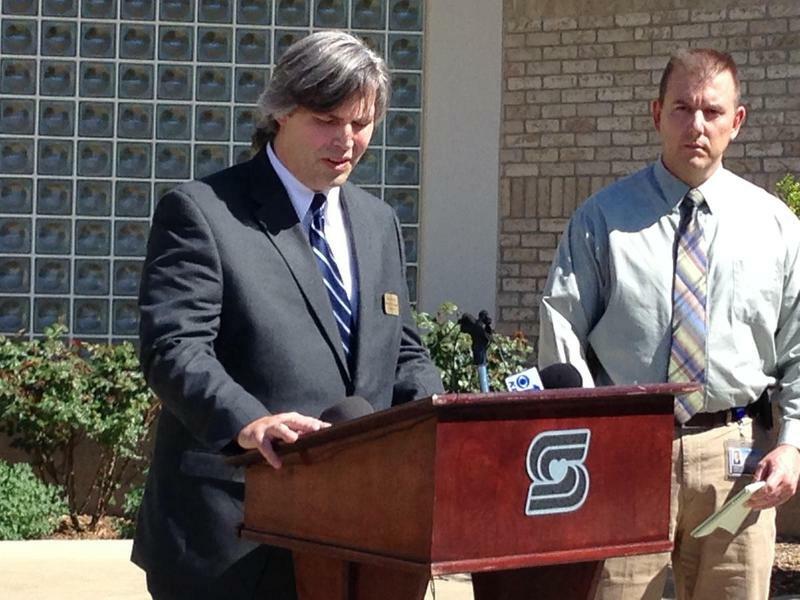 After just a few months as head of the state’s Emergency Management Agency, Ryan Nicholls is leaving to resume his former role in southwest Missouri. 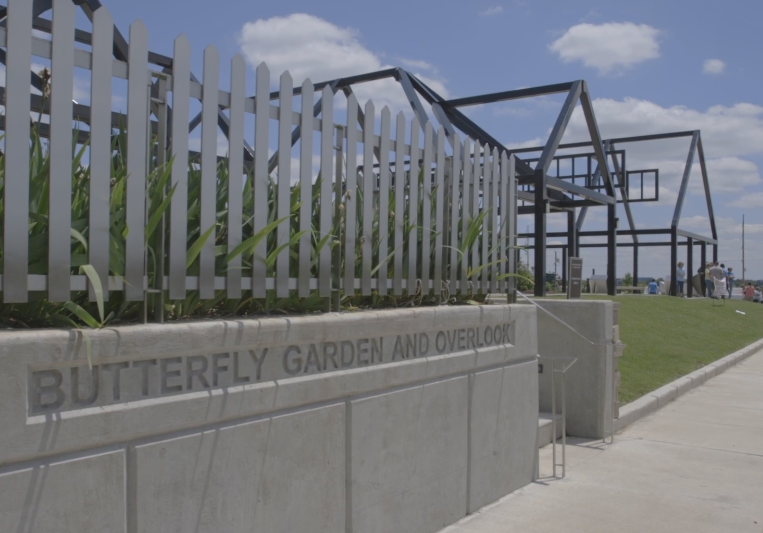 In the days since a tornado ripped through Moore, Okla., talk of constructing safe rooms in public schools has become commonplace. 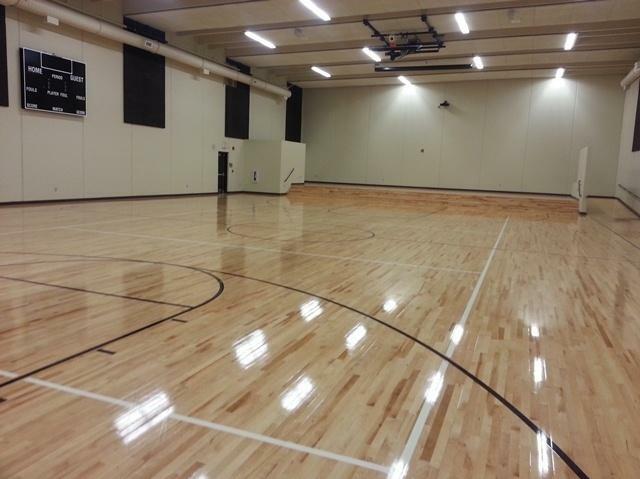 In southwest Missouri, officials have built a few of them already, and they are seeking funding to build more. Karina O'Connell is preparing dinner tonight under the pavilion at Phelps Grove Park in Springfield, Mo., where she's eating with her 9-year-old twin sons, Samuel and John Patrick.